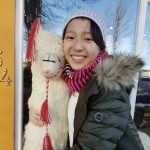 Ready to sabai sabai in Bangkok without breaking the bank? Here are 10 'posh hostels' for luxurious yet cheap accommodation. Accommodation is often one of the trickiest things to handle while planning a holiday. After all, it’s important to have a good night’s rest after a long day of sightseeing, but comfort sometimes comes at the expense of affordability. Well, it’s high time you check out poshtels! This travel trend combines the idea of ‘posh’ and ‘hostel’ to create cheap but comfortable accommodation, that typically provides basic amenities like cleaning services and dining options too. With many poshtels offering shared rooms, they’re especially suitable for those travelling in a group. If you’re planning a trip to Bangkok any time soon, we’ve curated a list of poshtels in the lively Thai capital that will prove to you that luxury and great prices aren’t mutually exclusive! 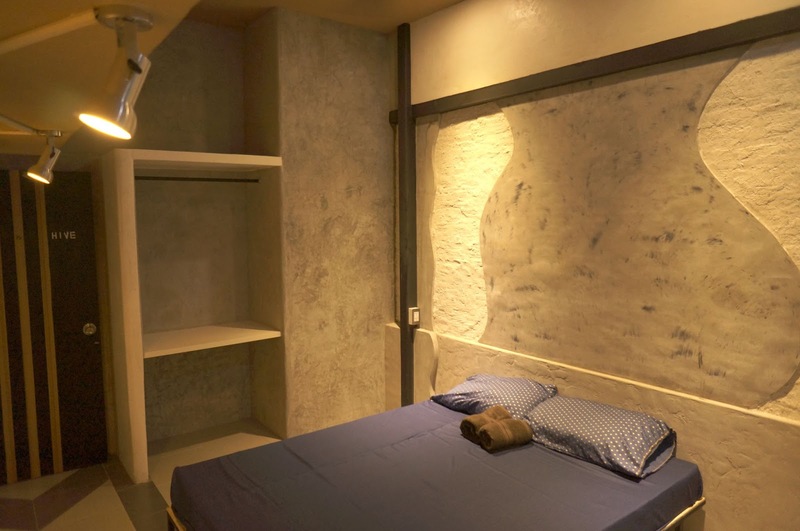 For S$17 a night, you get a pretty cushy deal at Folk Poshtel! The rooms are in warm colours, simply furnished and well made-up. The shared spaces are cosy and brightly lit, perfect for unwinding with a book and a cup of coffee by the window, or for gathering and meeting new people! Well-tended plants, paintings and wooden furniture lend it a hipster vibe. You’ll be charmed by the exterior of this poshtel, with its brick wall, staircase and ornamental plants. There’s also a cafe with plenty of seats as well as lovely wall murals! The rooms here are super orderly too, with neatly-placed individual provisions and free toiletries. 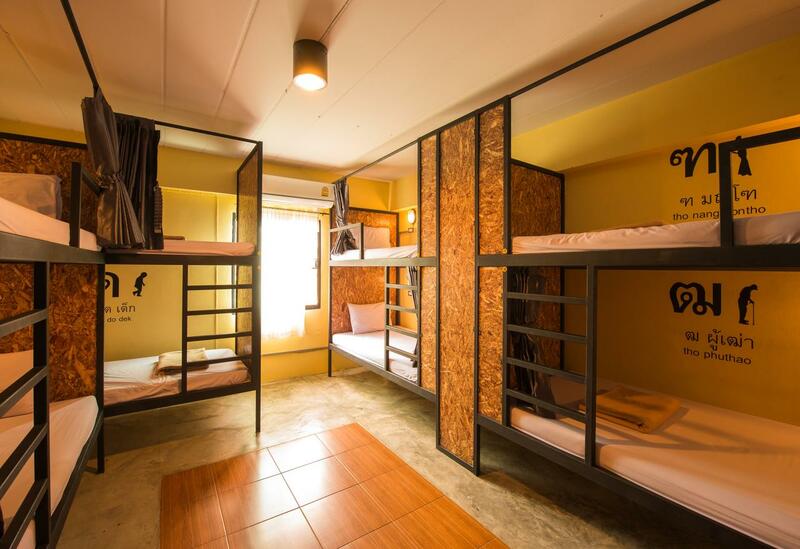 A 6-person bunk room as shown above goes for as low as S$21 per night! 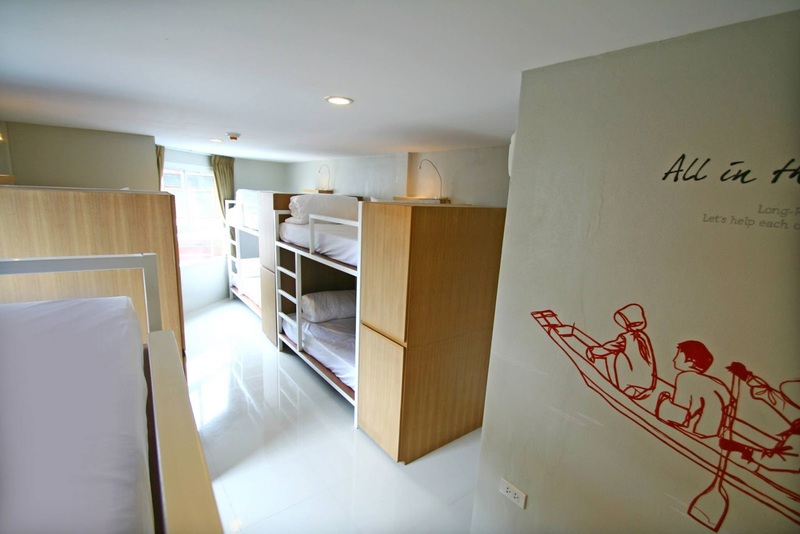 Sleek wooden decor, quirky murals and lush greenery welcome you as you step into CHERN hostel. CHERN’s minimalist interior doesn’t compromise on comfort, style or functionality. 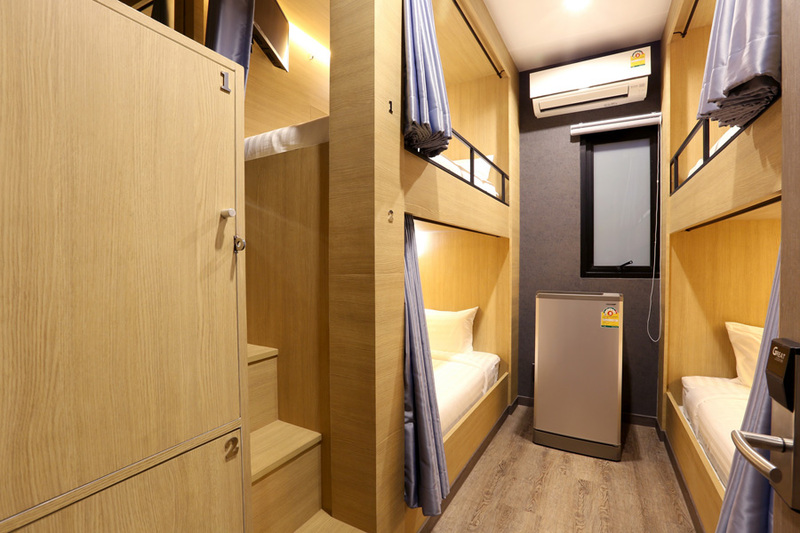 S$17 a night gets you a comfortable 6-person bunk, complete with your own bathroom, individual lockers and power sockets as well as free WiFi access. Though compact, this poshtel indeed provides all you could possibly need. Besides a cafe and restaurant (there’s a surcharge for breakfast service), there’s even a rooftop bar, social lounge and laundry services! Plus, each room comes with a fridge and personal TV. From just S$20 a night, you get access to all these amenities plus a dormitory room that’s just right for a group of four or six! Boasting a 20-seat coworking space and easy access to both the Airport Rail Link and Skytrain stations, The Quarter Bangkok makes for an attractive poshtel already. Coupled with a comfy room, complimentary freshly-cooked breakfast each morning, a cafe and even hammocks on the rooftop, you’re sure to get the best bang for your buck all from just S$25 per night! 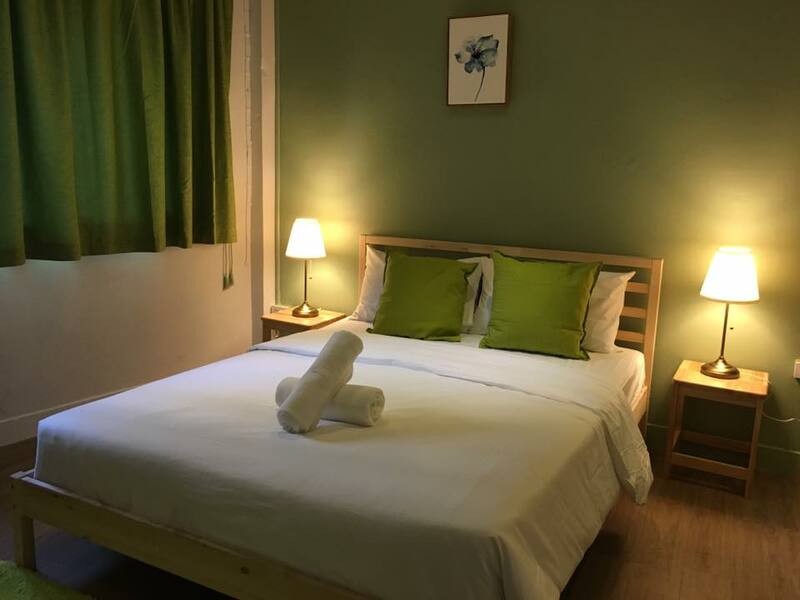 Though Hive28 doesn’t have many amenities, it’s still a good deal: free WiFi access, close proximity to a range of shopping and dining options, as well as sparsely but suitably furnished rooms, all from just S$16 a night! 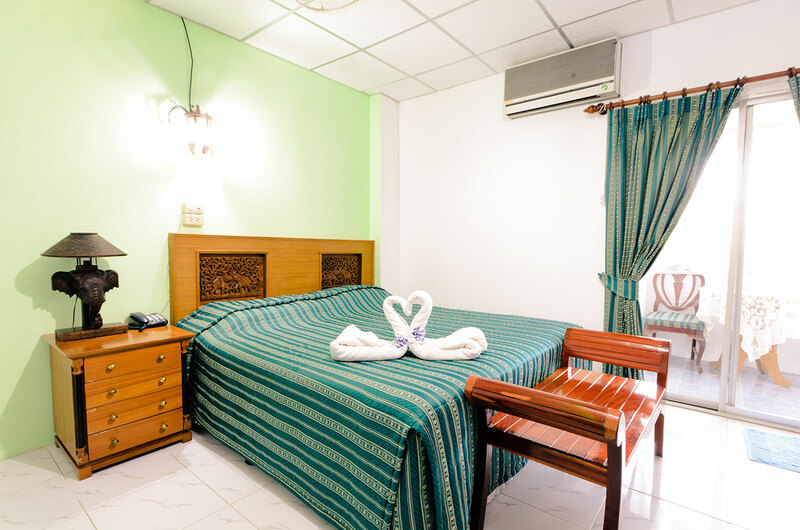 If you’re travelling on a budget or perhaps only staying one or two nights in Bangkok, this is the perfect place for you. 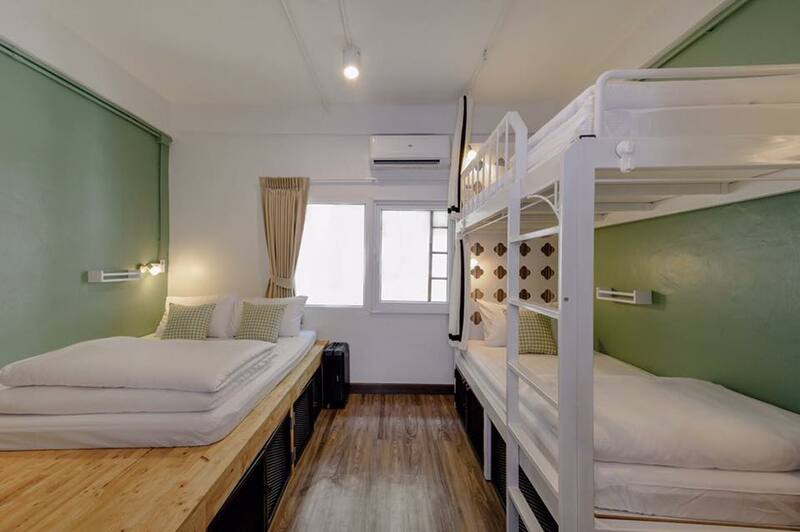 From the astoundingly low price of S$15 a night, a clean, simple air-conditioned dormitory room is available for you, along with amenities like a restaurant, snack bar and even a shared kitchen! That’s not to mention the convenient location of Hide Hostel, surrounded by attractions, restaurants and transport facilities. From the moment you step inside to the moment you leave, your stay at Nasa Vegas Hotel is sure to be luxurious! Each room is fitted with modern decor, a private bathroom with a bathtub, cable TV, and large windows for plenty of natural light. The restaurant features an aquarium and serves a delectable selection of Western and local dishes. From just S$24 a night, this is a bargain not to be missed! River View Guest House’s thick, fluffy mattresses with separation curtains offer utmost privacy and comfort from just S$21 a night. Meanwhile, River Vibe Restaurant and bar on the rooftop offers beautiful views of the Chao Phraya River. 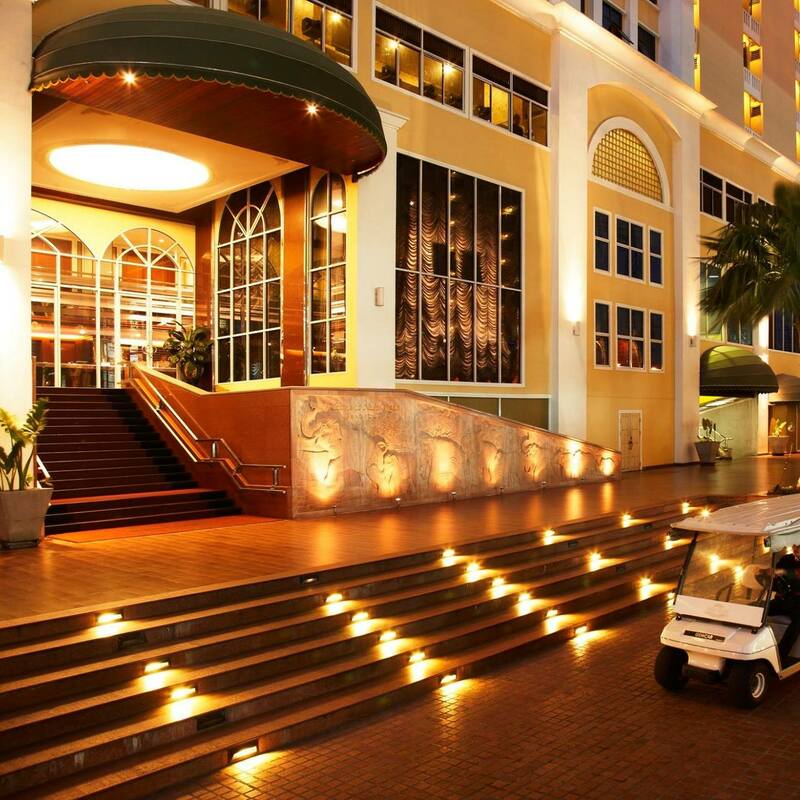 Overall, the homely atmosphere and great service makes for an ideal getaway. A stay in Sananwan Palace is well worth the S$19 per night! 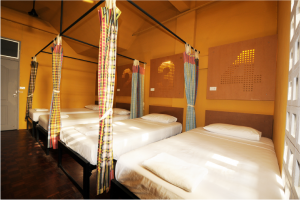 The rooms are clean, spacious and adequately furnished, and even come with an attached balcony. Pool and gym facilities are available too, making this a popular and well-reviewed destination among leisure and business travellers alike. Indeed, you don’t have to compromise on your creature comforts even if you’re scrimping and saving this holiday! These poshtels will help you stretch your dollar, while ensuring you have a great stay and a wholly enjoyable time in Bangkok.